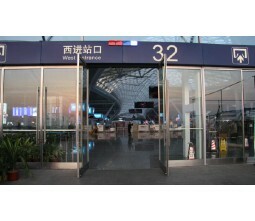 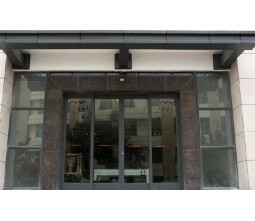 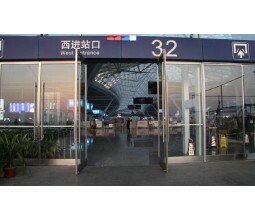 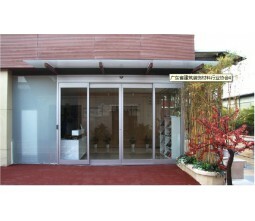 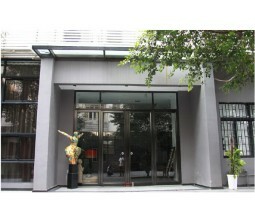 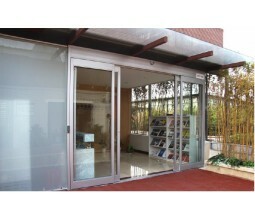 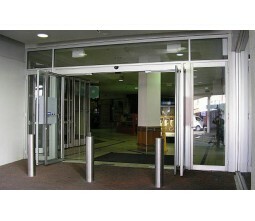 Slide and swing door also known as sliding swing door or sliding and hinged door have been widely used as new type of entrance door for both commercial building such as train station ,hopistal ,hotel,office , and patio door for luxury villas.It is not just a simple sliding door but with special breakout function which can allow a much wider and easier opening for entrance use .SAMEKOM slide&swing doors can be both manuel or Automatic. 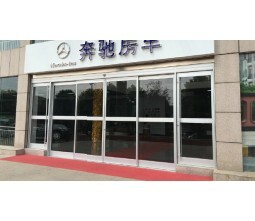 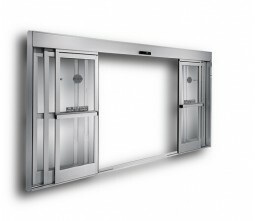 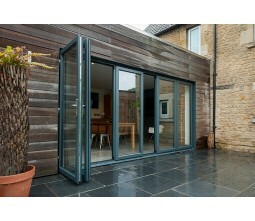 We have spent years on studying slide and swing door system from big name such as STANLEY,HORTON and finally developped our own high cost performance sliding and hinged door auto system. 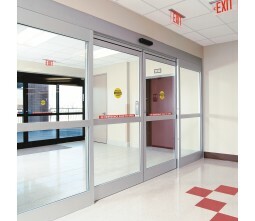 1 Samekom sliding swing door system will give a wider and taller access than traditional automatic sliding door .Especially when emergency situation happen . 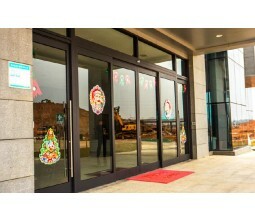 2 Reliable quality and high cost performance ,our door system can work 2millions times of sliding ,and 500,000 times of swinging .Surpassing lots of big name in the market in term of quality and durablity.